Parcelninja processed 20 000 products over the Black Friday period without any problems or delays. Black Friday 2018 was the biggest online shopping period ever in South Africa, with strong growth in e-commerce sales when compared to the same period last year. This big spike in online sales put tremendous pressure on e-commerce shops and courier companies to get products to clients. Apart from the challenge to pick and pack products in the warehouse, overloaded courier companies can result in delivery delays. Parcelninja, which helps South African online shops with their fulfilment needs, was one of the standout performers on Black Friday. The company processed around 20 000 products through 7 000 orders over the Black Friday weekend without any problems or delays. Parcelninja CEO Justin Drennan explained that they were able to do around 80% of deliveries the day after the product was purchased. This, he said, was made possible by their investment in advanced IT systems which allocate deliveries across multiple couriers, based on load and delivery volume commitments from couriers. 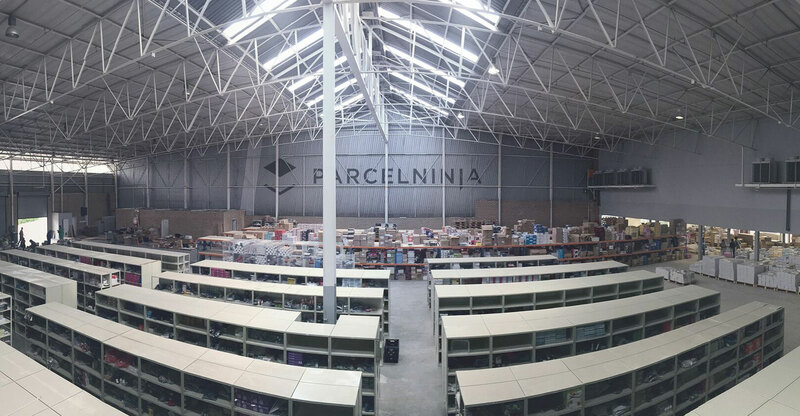 Parcelninja has one of the biggest outsourced warehouse and distribution operations in South Africa, which makes it a popular choice for local e-commerce companies. Parcelninja therefore does the heavy lifting for online shops, which allows them to focus on sales and marketing to grow their businesses. The video below provides a behind-the-scenes look at Parcelninja’s operations.